Solar Electric carports can provide a source of renewable electric energy while sheltering vehicles from the sun and rain. Solar-Tec Systems, Inc. is a licensed solar carport installer that designs and builds solar electric carports for your home or business. 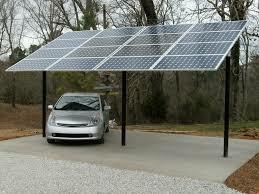 Solar electric carport systems require little to no maintenance and allow easy access to solar panels for service. 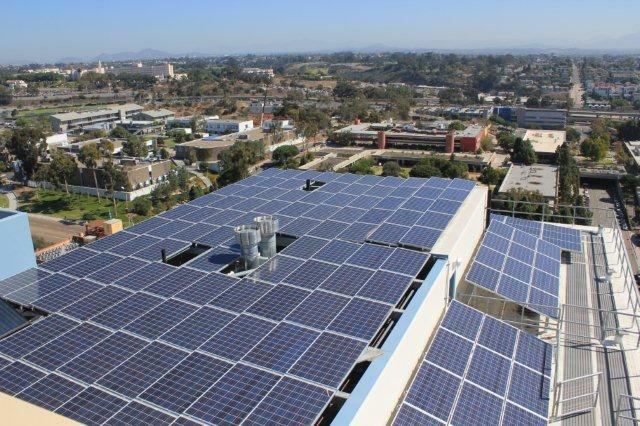 Solar carport installers that offers custom solar carport design and installation in Orange County, San Diego, Los Angeles and Riverside, Counties California. LOCAL COMMUNITIES: We are solar carport installers in : Aliso Viejo, Anaheim, Seal Beach, Los Alamitos, Costa Mesa, Cypress, Cerritos, Brea, Huntington Beach, Newport Beach, Orange, Ladera Ranch, Tustin, Foothill Ranch, Buena Park, Fountain Valley, Santa Ana, Garden Grove, Irvine, El Toro, Westminster, Los Alamitos, Yorba Linda, Anaheim Hills, Corona Del Mar, Cota de Caza, La Habra, Fullerton, Placentia, Dana Point, San Juan Capistrano, Monarch Bay, San Clemente, Laguna Beach, Mission Viejo, Capistrano Beach, Laguna Niguel, Lake Forrest, Laguna Hills, Rancho Santa Margarita & Newport Coast.